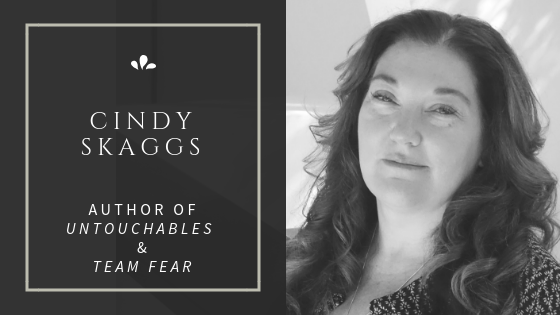 Cindy Skaggs is a novelist and a college professor who holds an MFA in Creative Writing (Fiction) from Rainier Writing Workshop at Pacific Lutheran University (2017) and an MA in Creative Writing (Creative Nonfiction emphasis) from Regis University (2015). 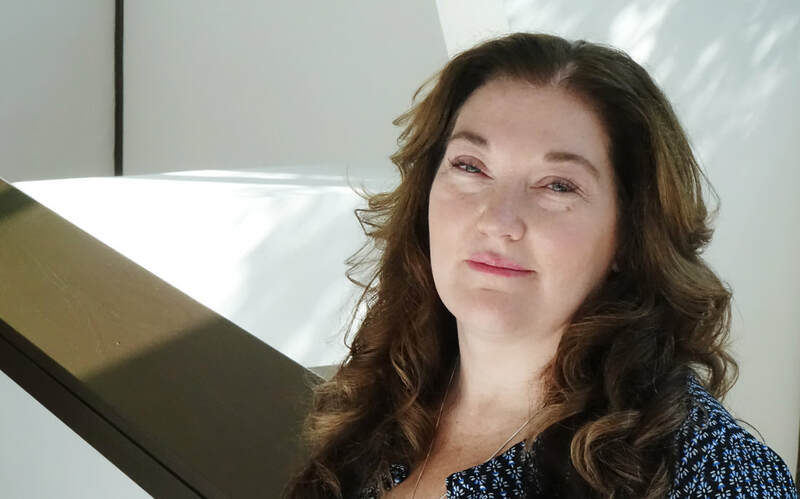 She is the author of seven published romantic suspense novels, including Untouchable, Unforgettable, Unstoppable, and the Team Fear series. She is also a Pushcart Nominee for her essay "Matchbook Memory" (2015). May 2019 - Pikes Peak Writer's Conference ​Faculty: "Moon Struck and Minor Characters" and "This is my Circus; These are my Monkeys: Crafting Multi-character Scenes"
April, 2019. Mountain of Authors. Pikes Peak Library District. February 2019 - "Order from Chaos: Fiction Plotting Devices for Nonfiction Writers." Pikes Peak Writers. October 2018 - "No such thing as an Easy Button." American Association of University Women. ​Aug 2017 - June 2018: Advanced Novel Workshop. July 2017: "This is my circus and these are my monkeys." Craft presentation at Rainier Writing Workshop. July 2017: Reading from Whiskey Company at Rainier Writing Workshop. May-Aug, 2017: Designed and taught a ten week Basic Novel Writing Course (10 students). July, 2015 - July 2017. Founder and facilitator of 21st Century Writers (Pikes Peak Library District). Monthly workshop, critiques, and craft presentation on topics such as plotting, story structure, dialogue, setting, multiple character scenes, minor characters, and voice. April 2017. Mountain of Authors. Pikes Peak Library District. July, 2016. "Under Pressure" presentation at Rainier Writing Workshop. April, 2016. Mountain of Authors. Pikes Peak Library District. February, 2016. Creative Magazine Radio Interview. April, 2015. Master of Arts Symposium: Thesis Presentation. August, 2014. "Don't think meat just throw" presentation for MOSAIC Writers Group. April, 2014, Writers Studio 9th Annual Literary Festival, Selected Reading from the Creative Nonfiction Essay "Matchbook Memory."